For all those who are using the infinix zero 3 and are finding it difficult to get it rooted, in this post am going to be putting you through on how to go about it. Unfortunately developers are still finding it difficult to create a general rooting app to root devices running on Android 5.1 lollipop and above. 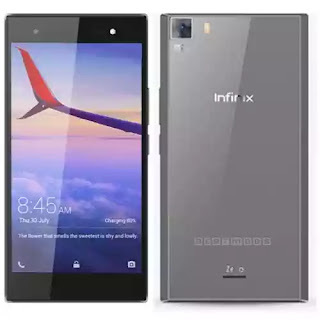 So in this post am going to show you how to manually root the infinix zero 3 with your PC. And as usual, All thanks to Hovatek for porting a Twrp recovery for this device. This will actually make the whole procedure a lot more easier. ==> Vcom Preloader driver. you can learn how to install it HERE. ==> Sp FlashTool. Download HERE. 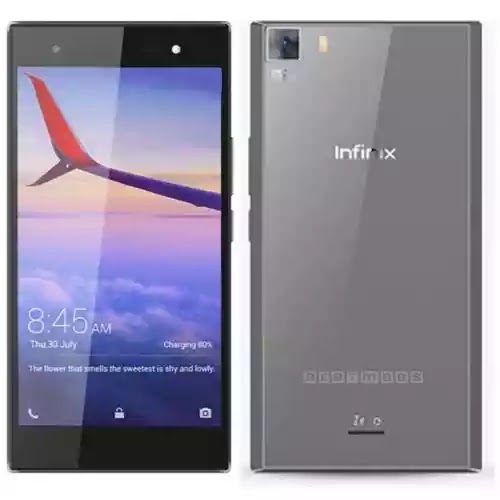 ==> Infinix Zero 3 X552 Twrp recovery. Download HERE. With all the requirements listed above in place, you are now ready to root your device. ==> Download Supersu.zip and copy it directly into your sdcard (don't put it inside any folder). ==> Download and extract the twrp recovery to your PC, preferably the desktop. ==>Locate the extracted recovery folder on your PC and select the scatter file. ==>select the SuperSU-V2.46.zip you copied to your sd card earlier.